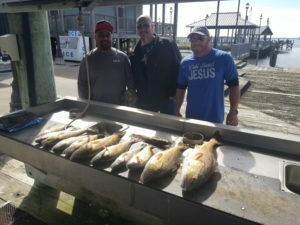 Fishing Tom’s Guide Service » Blog Archive » SOUTH fishing! 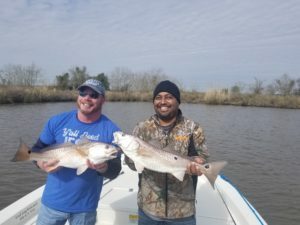 It was an absolutely beautiful day in south Louisiana. I went out with John, Mark and Ishmael. There is a word for the kind of day we had…..Awesome.